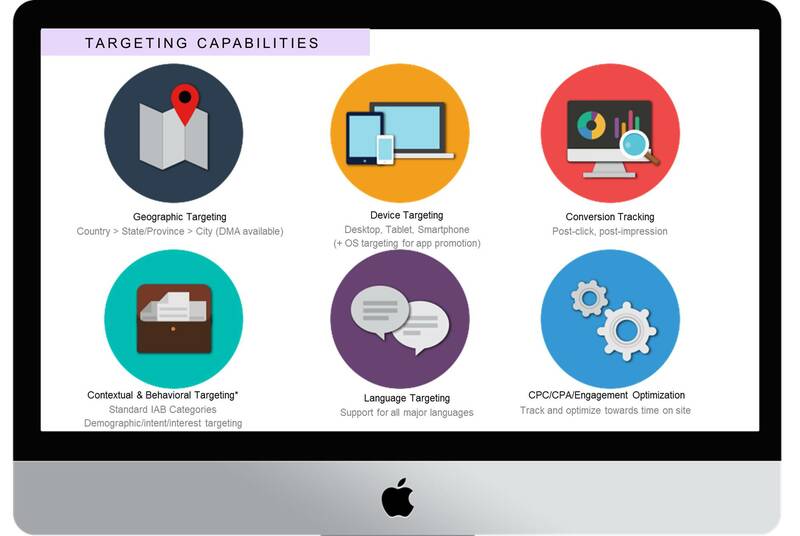 Focussing on best placements, largest global publishers with strong mobile performance. 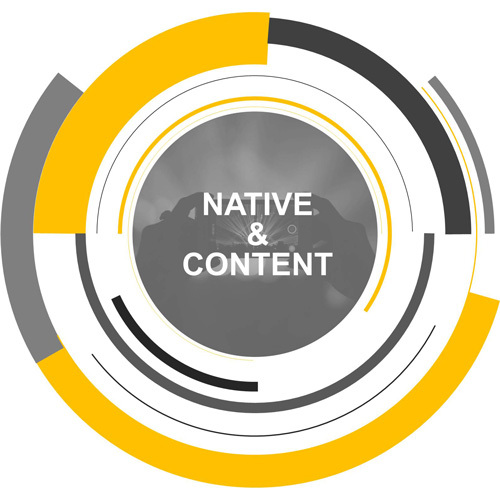 Native advertising is a huge growth category in our market and we have several years of experience in helping over 100 clients succeed so far. 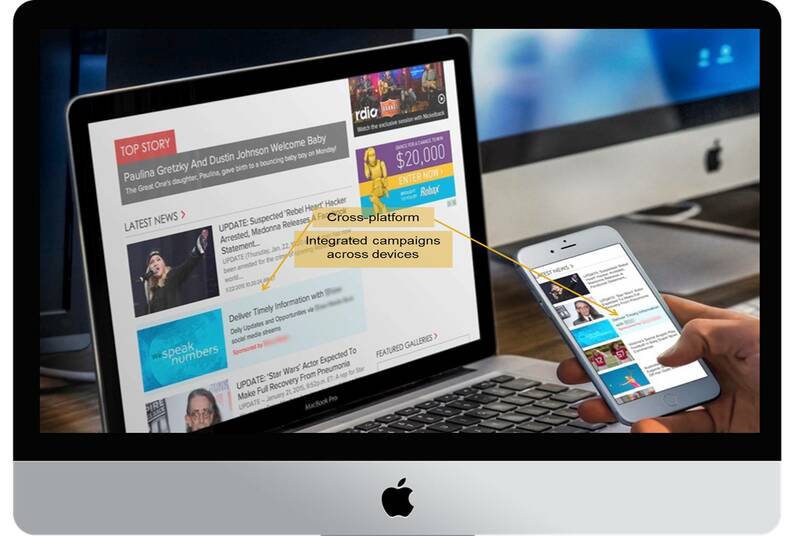 Our native media stack focusses on the best placements, largest global publishers, has a strong mobile performance slant, very high viewability and technology investments to ensure every advert is brand safe, delivering value to our clients. 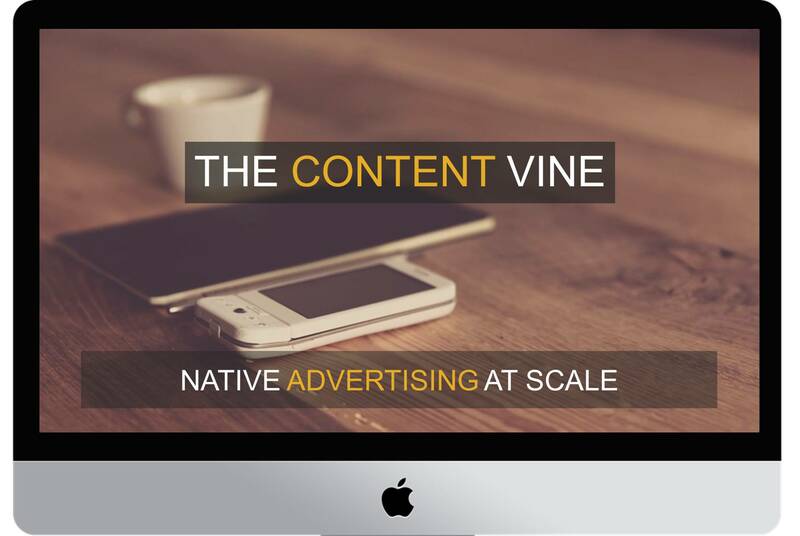 The Content Vine’s technology stack enables brands to place image and copy based content, as well as native video “instream” across some of the worlds largest, highest quality global publishers., with multiple viewability and brand safety measures in place.